The 2007 is deep red in colour with aromas of violets, cherries and strawberries. 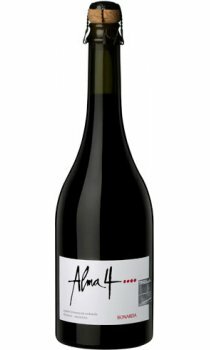 The palate is full with intense, black and red fruit flavours and a hint of spice. The tannins are ripe and supple, balanced by fresh acidity and cassis notes on the finish.